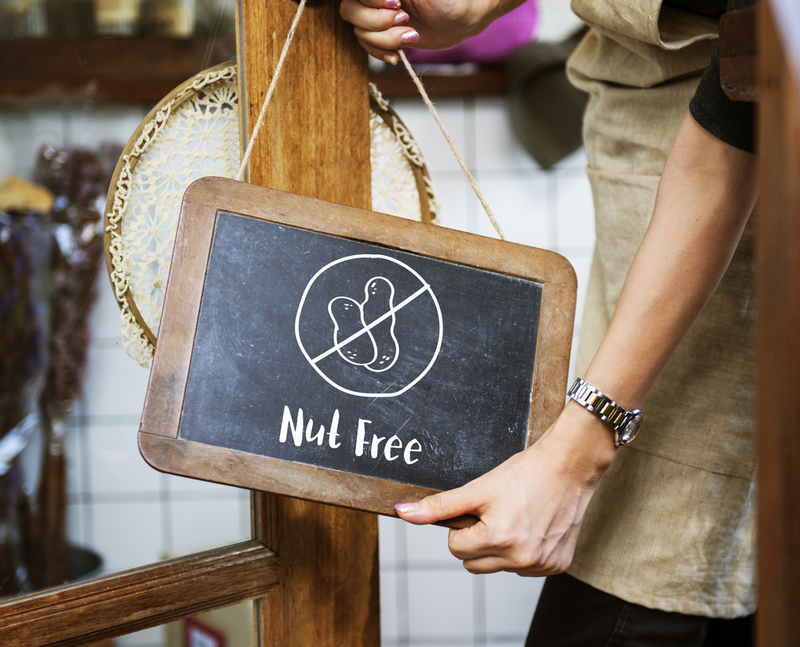 Nut alternatives: don’t go nuts if you can’t eat nuts! Allergies and severe reactions to eating tree nuts and peanuts appear to becoming increasingly common. UK government figures suggest that as many as 1 in 70 children in the UK suffer from peanut allergies. However there are lots of delicious alternatives if you’re unable to eat them. Clinical Nutritionist, Suzie Sawyer, shares some of her suggestions. Peanuts and tree nuts are actually two different types of foods. Peanuts are not actually nuts but are classed as legumes or ground nuts, like soya beans. Other nuts such as pistachios, almonds, cashews, walnuts and Brazils are known as tree nuts. However, both types can cause serious reactions in those that are affected, and definitely need to be avoided in the diet if that’s the case. Whilst peanuts are a great source of protein, particularly for vegetarians, they don’t contain the benefits of the essential fats; peanuts contain saturated fat rather than the healthier polyunsaturated fats found in tree nuts. However, if you can’t eat peanuts or tree nuts there are plenty of alternatives that you can substitute into your diet and still retain the great health benefits they provide. Cashew nuts are often used in stir fries, but the good thing is there are no fixed rules when it comes to what goes into a stir fry! If you’ve used cashew nuts to fulfill part of your daily protein needs in the past, then tofu can be a great alternative. Although tofu has very little natural taste, when added to stir fries containing spices such as garlic and ginger, then it comes alive! 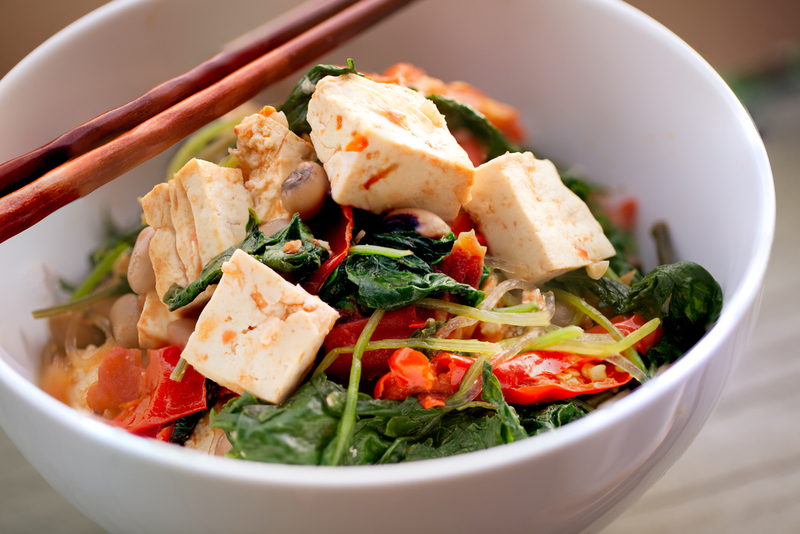 Tofu is also a great source of calcium (just like cashews) so you’ll not be losing out on any nutrients by switching. Colour variety and texture is the order of the day with stir fries, so add as many vegetables as you can. Throwing together mange tout, baby corn, peppers, onions, chopped broccoli, mushroom and courgettes alongside your tofu will provide a quick and thoroughly healthy main meal – it also works well cold for lunch the next day! Brazil nuts are one of the richest sources of the mineral selenium – a very important antioxidant nutrient which is great for the hair, skin and nails. However, selenium is much depleted in the Western diet, partly due to the amount of refined foods that are eaten, and so Brazil nuts have become a popular choice for many. So where can you get your selenium from? 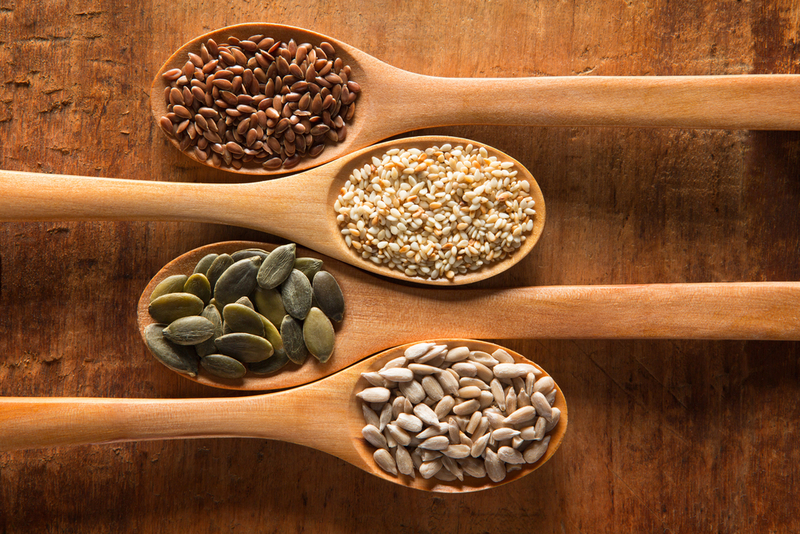 Non-refined grains such as brown rice, pearl barley, oatmeal, whole wheat bread and quinoa are all high in selenium. 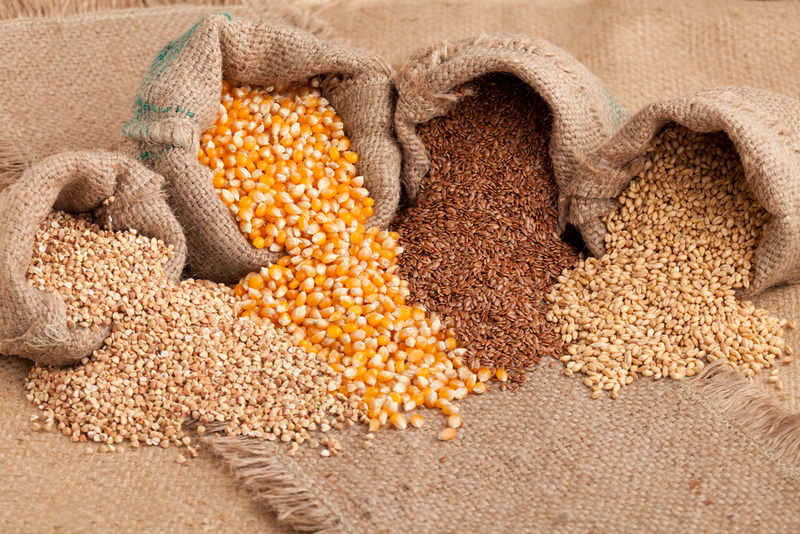 In fact all whole grains, rather than refined ones such as white rice and pasta, are good choices. All of these can be easily and quickly added to the daily diet in the form of pasta dishes, brown rice accompaniments to stir fries or curries, or adding quinoa to some roasted vegetables and goat’s cheese. Walnuts contain some of the highest amounts of omega-3 fats of all plant sources. It’s important to get the anti-inflammatory omega-3s into our diets because they help manage inflammation throughout the whole body. They also improve blood flow, joint health, brain function and the skin. Athletes need to eat plenty of omega-3s to help to fight joint pain and inflammation after intense exercise. However, if you’re not able to eat walnuts, don’t despair; there are some really healthy plant- based alternatives, namely seeds of all kinds! Pumpkin seeds are especially delicious – you could even try pumpkin seed butter. Flaxseeds can easily be sprinkled over cereals and porridge and are really pleasant-tasting. Chia seeds are great added to your acai berry fruit bowl. Alternatively, hemp seeds are real winners. Hemp seeds are an excellent source of both omega-3s and omega-6 fats as well as protein plus they contain no cholesterol making them really heart-healthy. Again athletes love them because they’re a power super food and they’re great as part of a protein bar recipe. Just add cocoa powder, chia and pumpkin seeds, coconut butter and dates and you’ll have yourself a wonderful, nut-free, on the go snack and post-workout recovery bar. 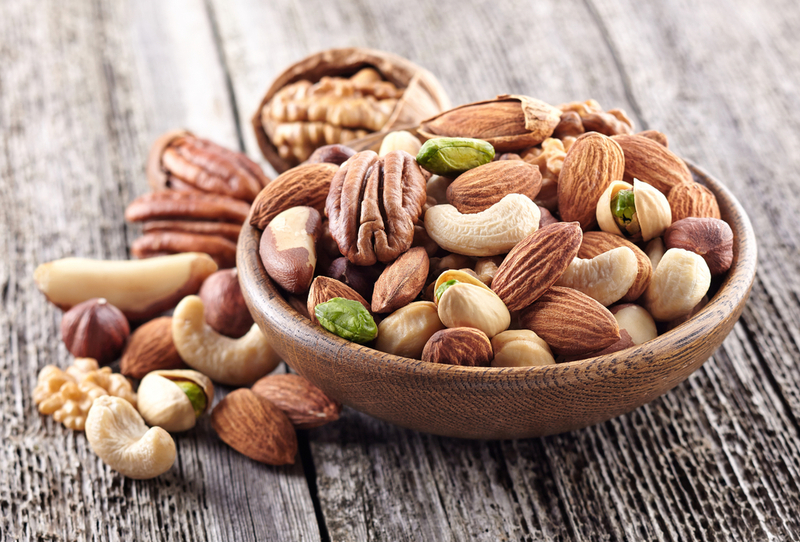 So, don’t despair if you’re unable to eat nuts; there are so many alternatives which are just as tasty and healthy and ensure you’re not missing out on those essential nutrients. ← Boost your creativity in the kitchen with these seven unusual ingredients!